With the work of our City Social projects finally finished, our focus now centers on our City Beautiful projects. This past week we spent a significant amount of time at the Dauphin County Historical Society (DCHS) and the Pennsylvania State Archives doing research on our respective topics. We have learned many things that are really interesting. Did you know that Vance McCormick saw the Pennsylvania Capitol burning and had a stroke? Our City Beautiful group is focusing on the visionaries of the City Beautiful movement in Harrisburg. This includes people like J. Horace McFarland, the man I am personally researching. movement. He was good friends with Mira Lloyd Dock, the woman who first called for the change necessary for the city. 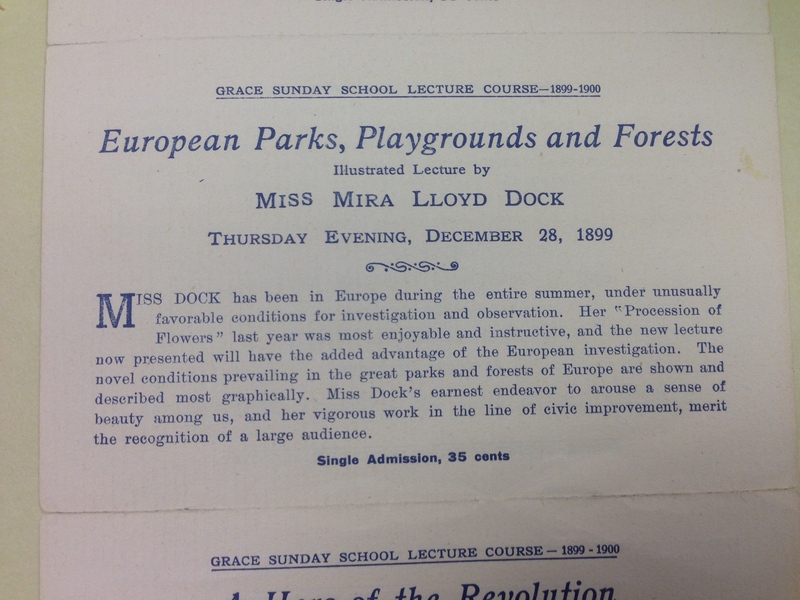 Below, you will see a card found at DCHS advertising a speech Dock gave in December 1899, which occurred after her European travels. It was apparently an early draft of the important speech about the “Harrisburg Idea” she would make the following year to the Board of Trade. Working at the archives helped me learn things about McFarland that I did not know. 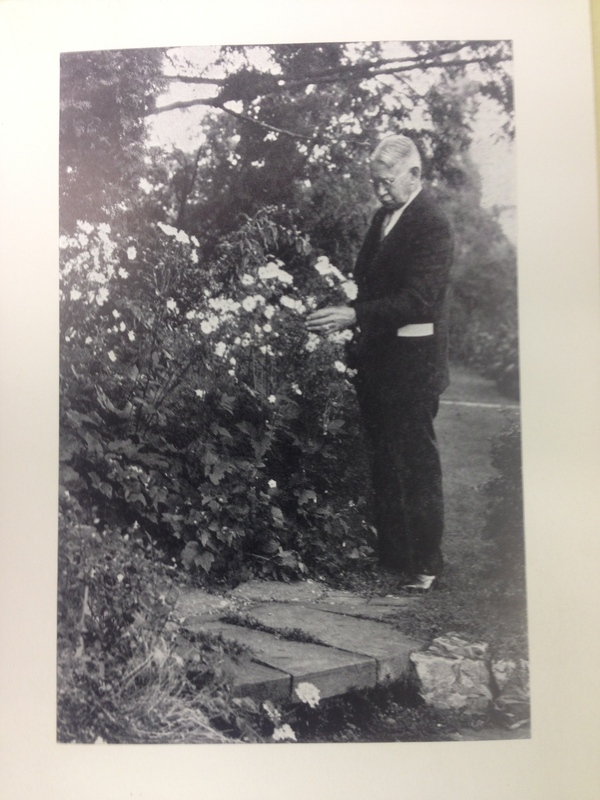 For example, he absolutely loved roses. 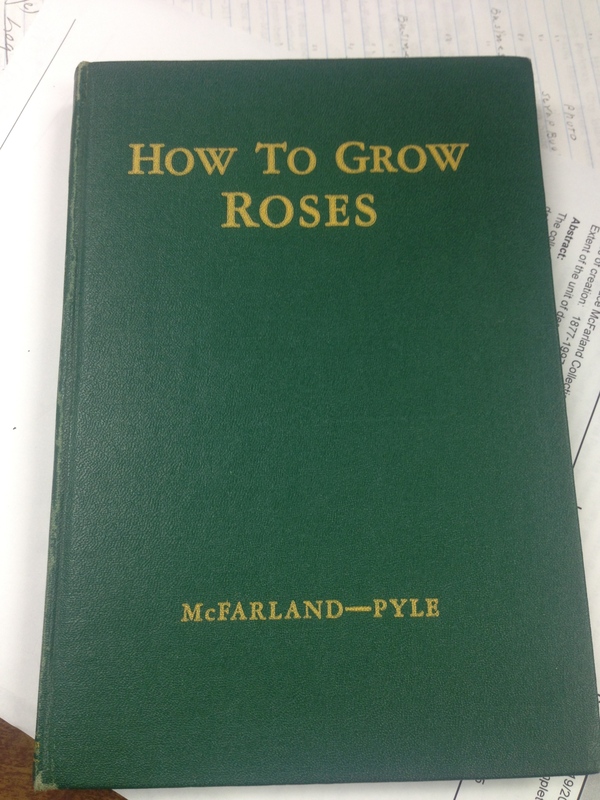 In fact, he wrote a book all about how to grow them (as you will see on the left). He was also a prominent member of the American Rose Society and purchased a large plot of land named Breeze Hill, in the suburb of Bellevue Park. There he experimented with new rose varieties. More information can be found in his biography, appropriately titled A Thorn for Beauty. McFarland also owned a printing company in Harrisburg. 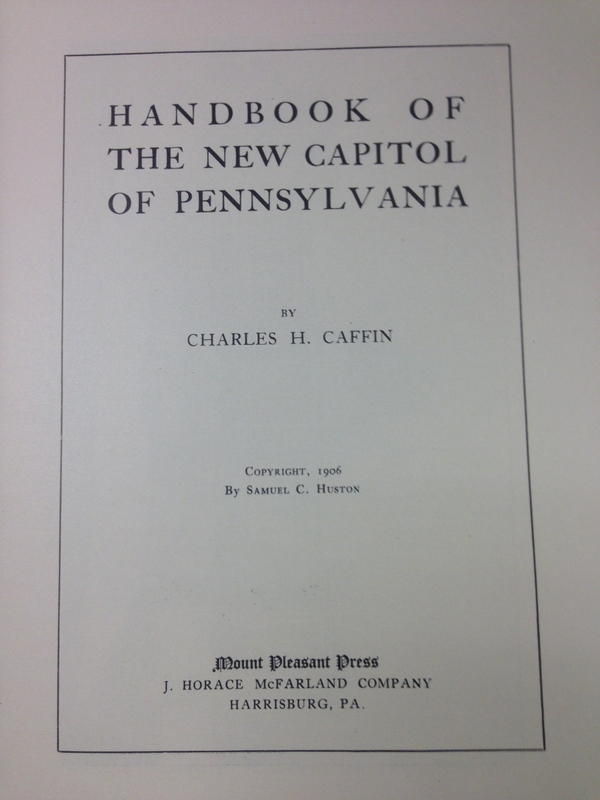 DCHS had many magazines and booklets printed from the J. Horace McFarland Company such as the Handbook of the new Pennsylvania State Capitol, shown below. J. Horace McFarland was more than just a visionary for City Beautiful. He was a man who loved the beauty of nature and a well-respected business man. He lived to the ripe age of 89 after serving countless years as the president of the American Civic Association and writing several books. These are things I never would have known about him had I not gone to the archives and read through his various journals, letters and other materials. Archives may not seem like the ideal place to go, but they are a great place to make new discoveries.